A week ago, we told you to expect a sweet little bundle of goodies should you decide to buy an LG G4. That bundle, according to our exclusive report, would include a free 32GB microSD card, extra 3,000mAh battery, and battery charging cradle. 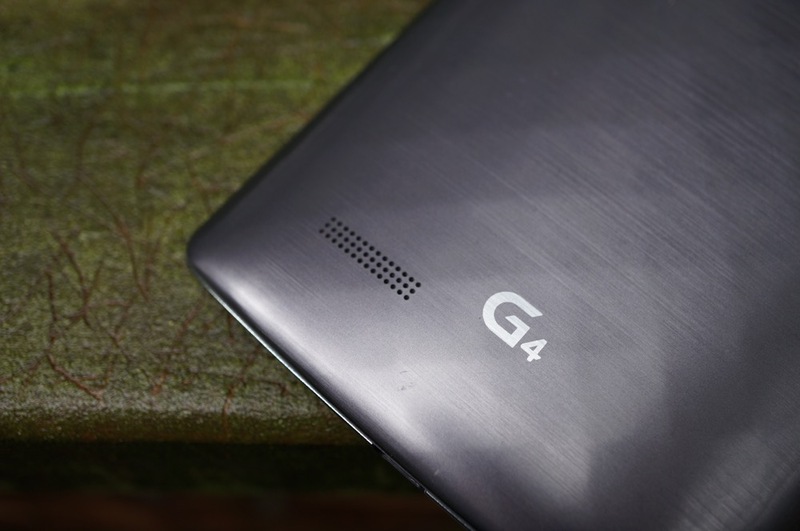 This morning, Sprint confirmed the bundle, while also announcing that their variant of the G4 would be available June 5. Sprint’s pricing of the device looks about like we expected it to be, with $199 2-year contract and $599 full retail prices. If you choose a monthly payment plan or their “lease” program, you are looking at monthly payments of anywhere from $18 to $25. As for the free goodies, Sprint says that you have a limited time to claim them. The process will happen through a third party site that will be provided to customers at the time of purchase.